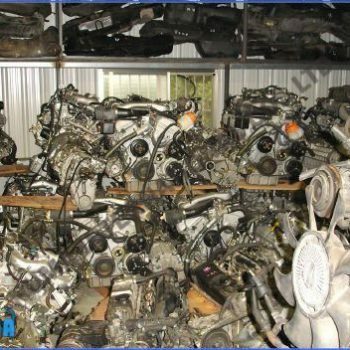 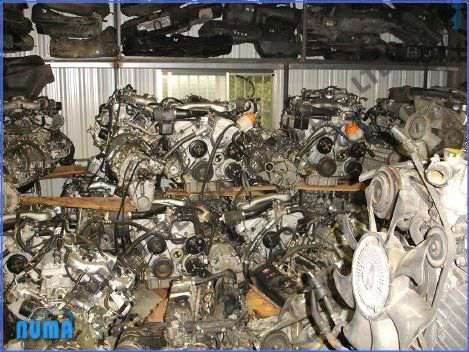 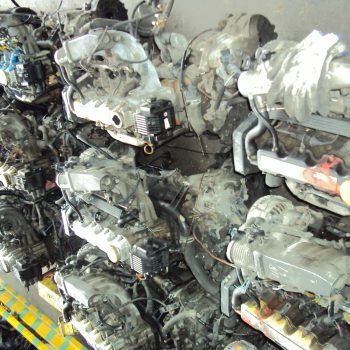 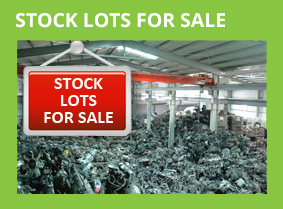 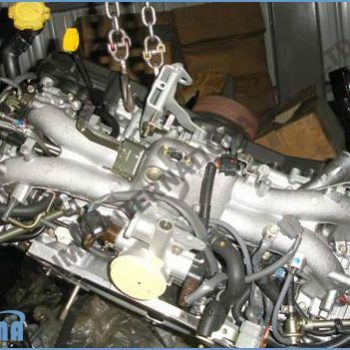 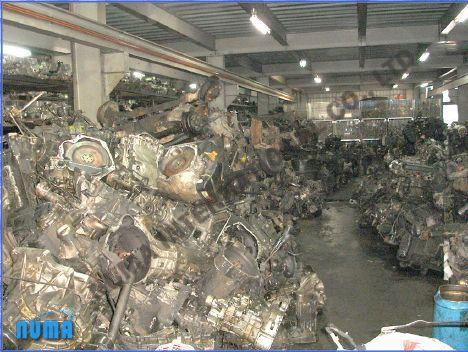 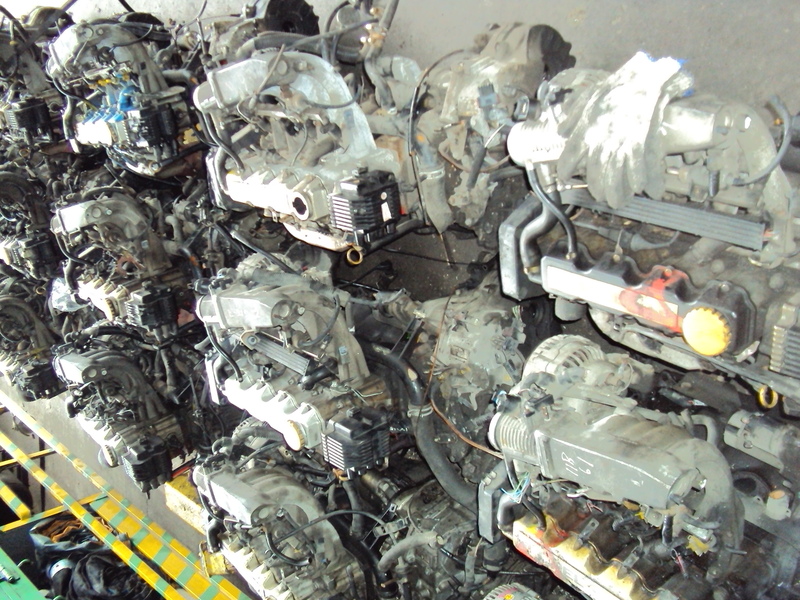 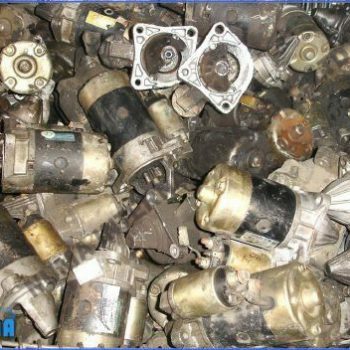 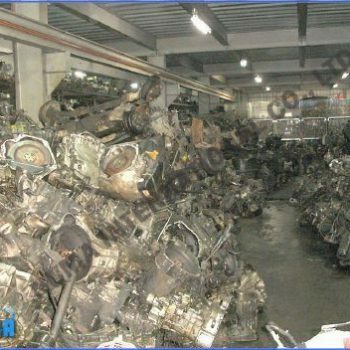 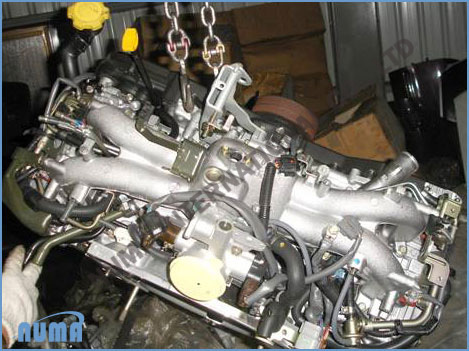 With total 5 huge ware-houses in Japan and Taiwan we always have stock of thousands of auto engines of various types in hand to keep up with the demand of local as well as International buyers. 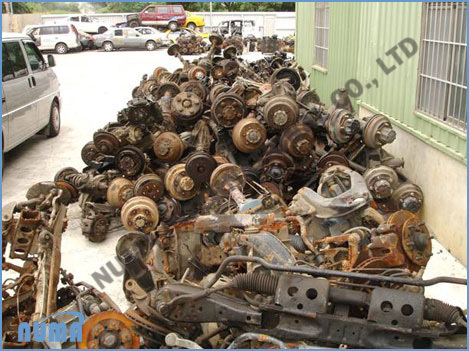 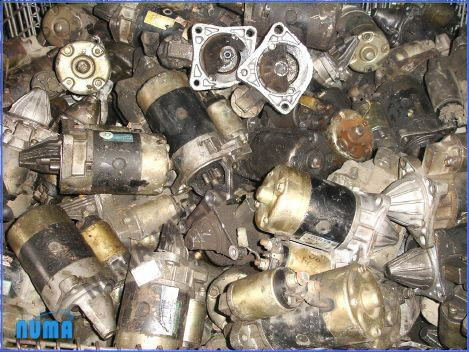 Besides having our own yards we also have strong partnership with all major suppliers of used and new auto parts from Taiwan which enables us to better fulfill the demand of our customers. 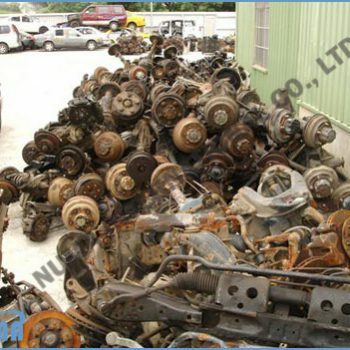 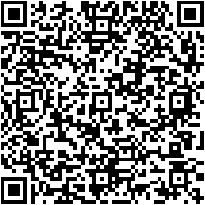 We have won the trust of our buyers through our hard work and by providing quality service and products. 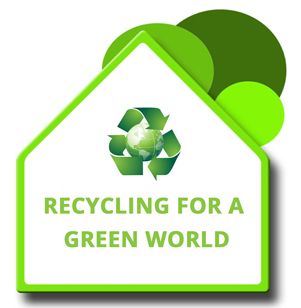 As we are committed to further expand our business and operations we are exploring new markets and will welcome business partners from around the world.